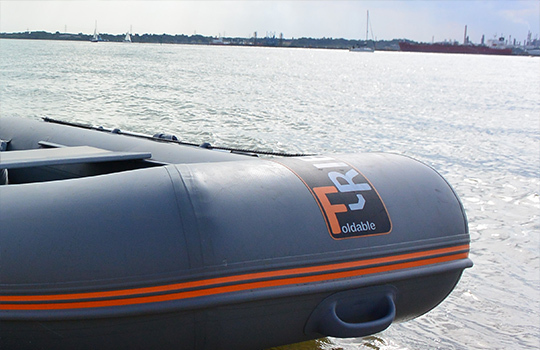 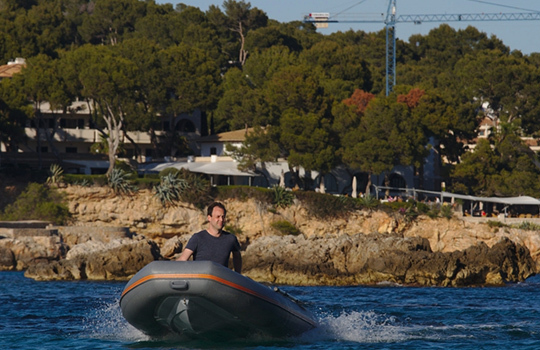 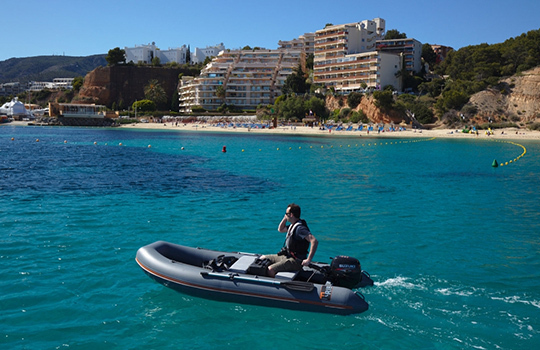 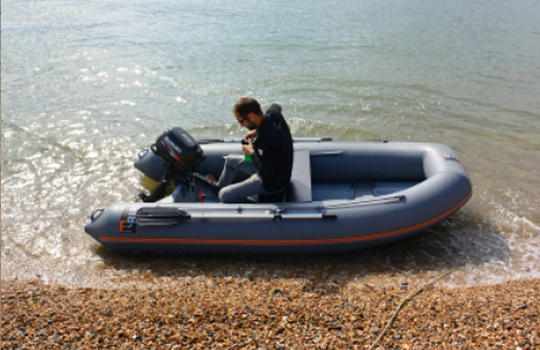 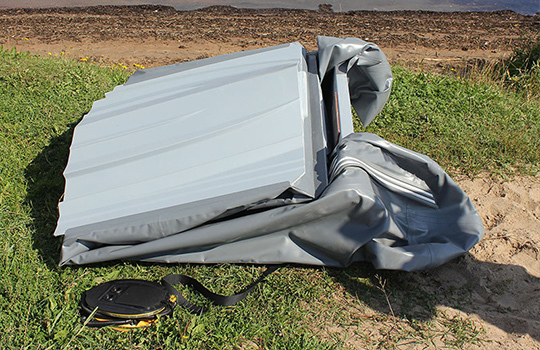 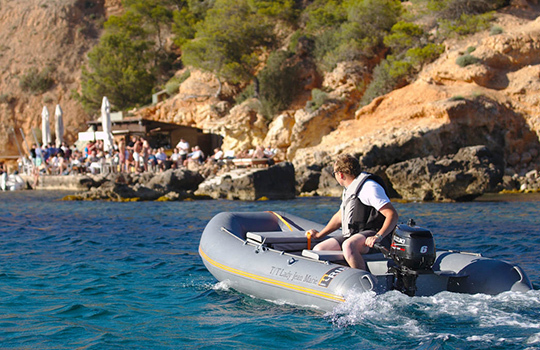 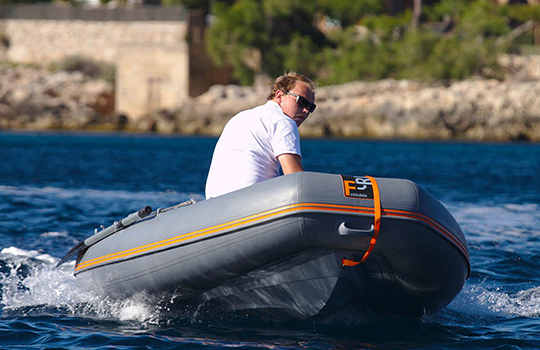 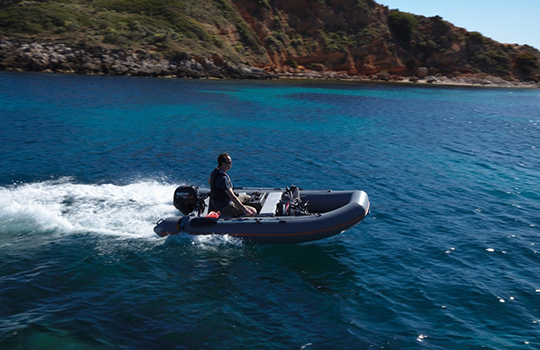 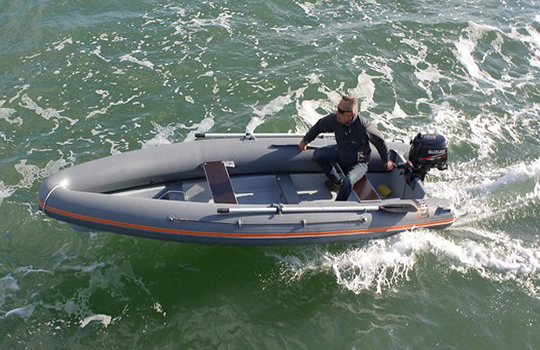 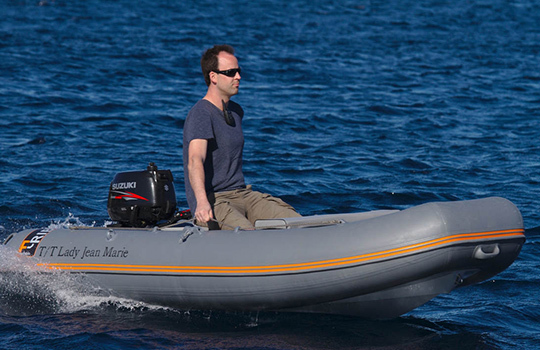 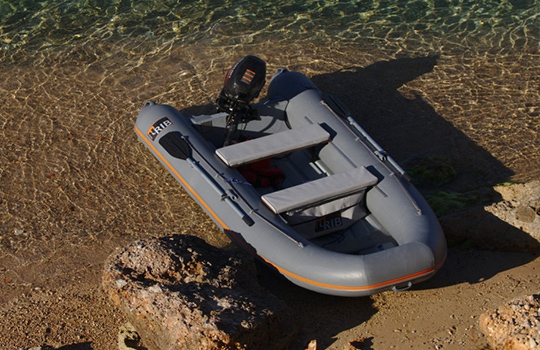 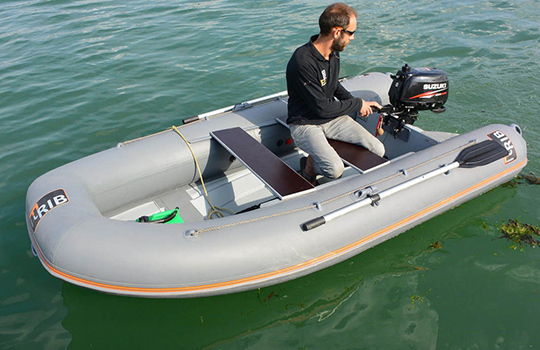 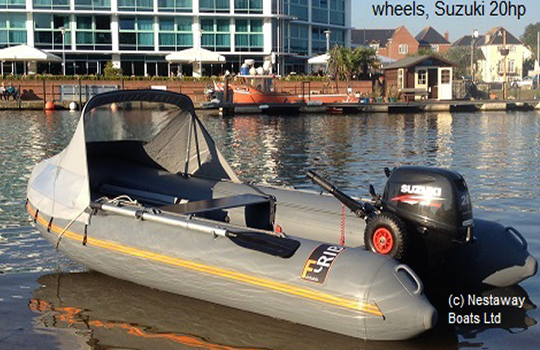 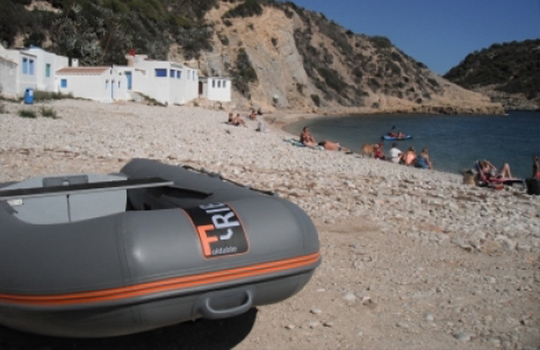 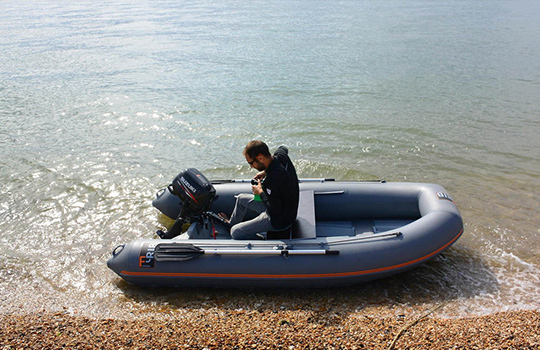 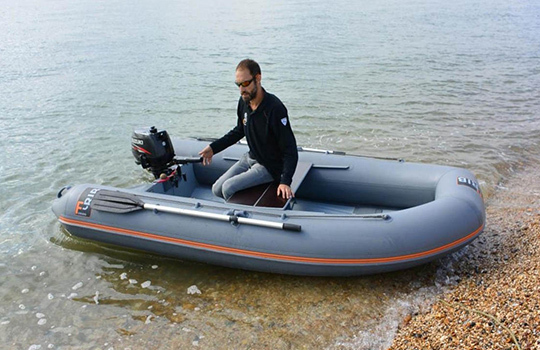 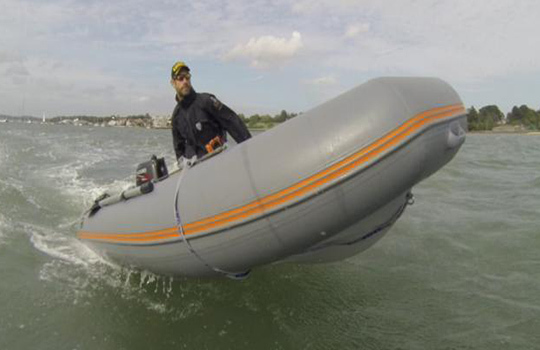 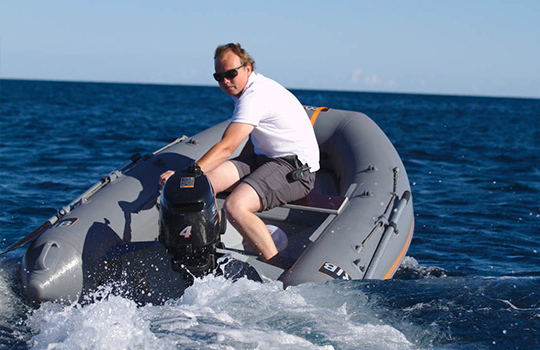 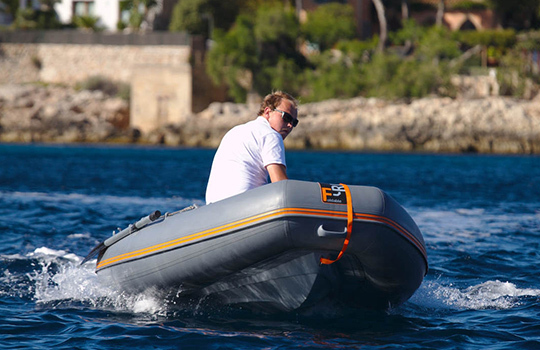 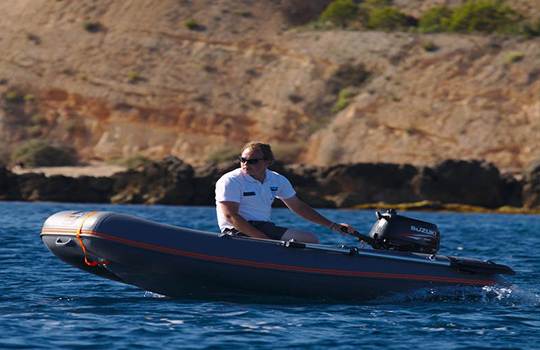 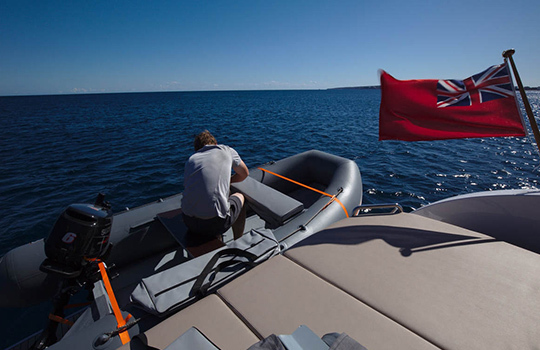 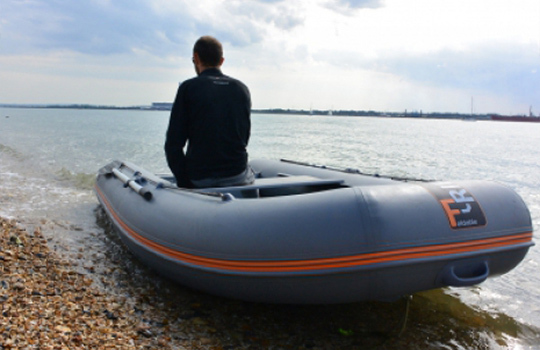 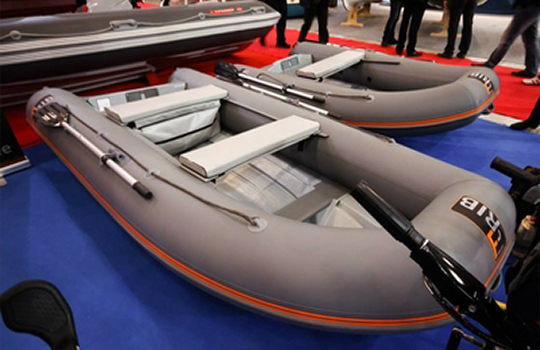 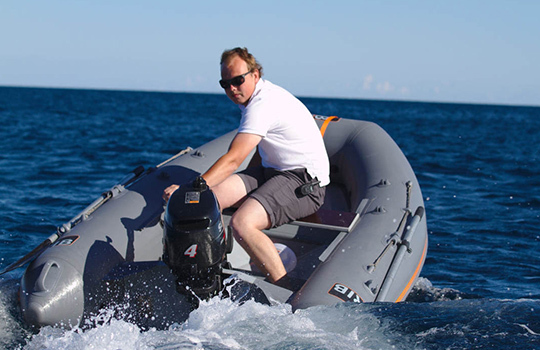 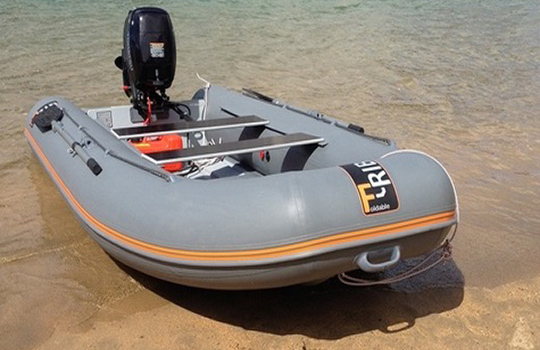 The F-RIB is an ideal inflatable tender that can be assembled and inflated in less than 5 minutes, with no hassle or extra parts to worry about. 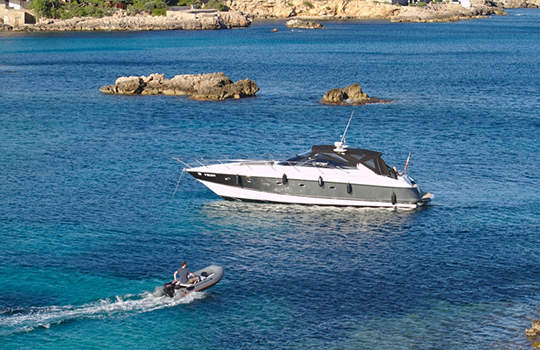 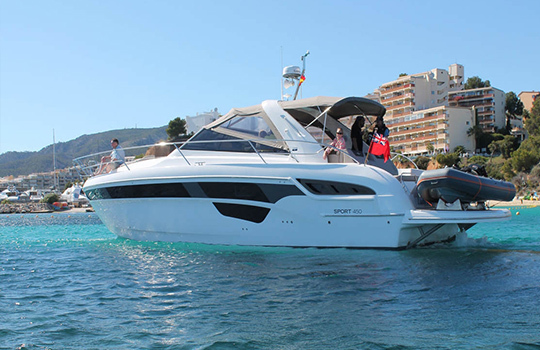 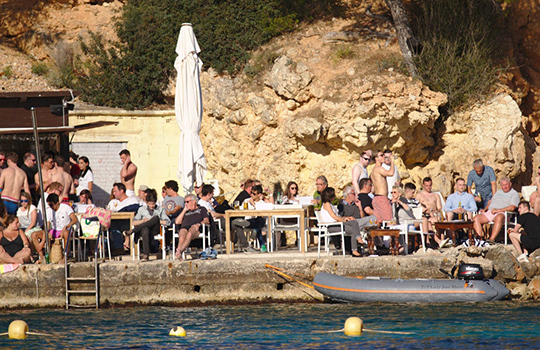 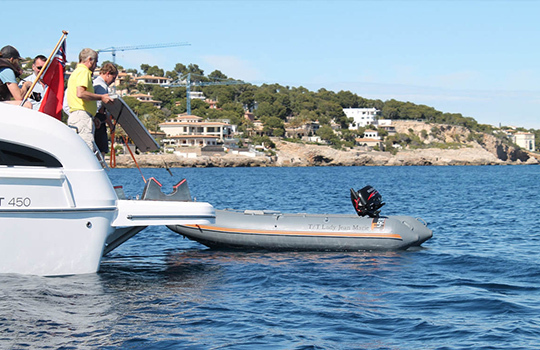 Its foldable components allow for storage on a small yacht or sailboat where space is limited, and provides owners with full tender capabilities. 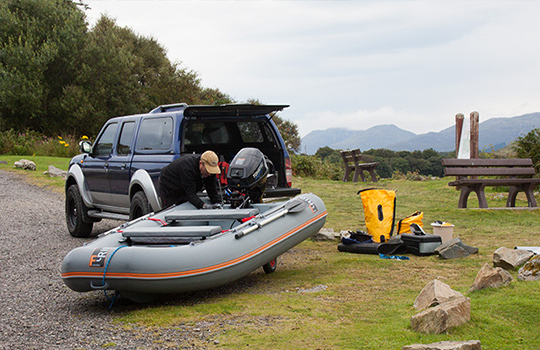 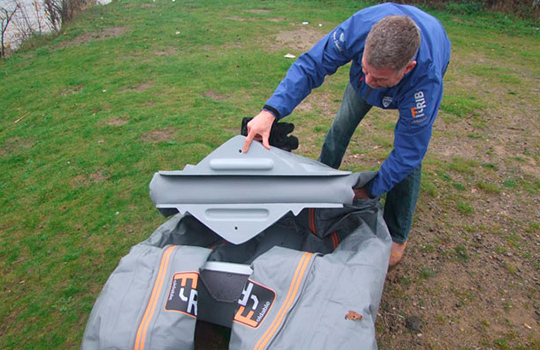 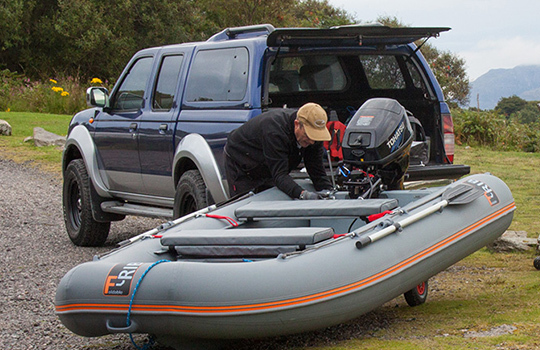 All F-RIB’s come standard with oars, foot pump, hull and accessory storage bags; repair kit, and removable seats. 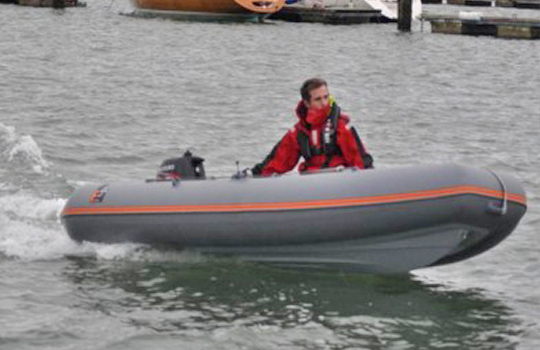 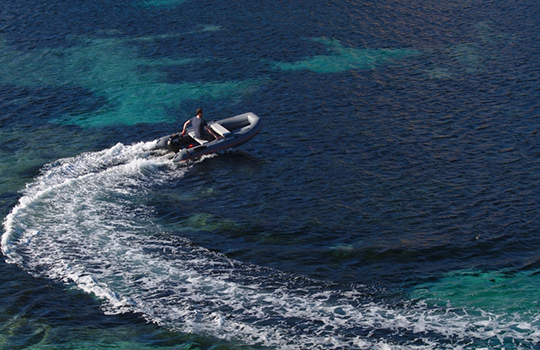 Nautical Ventures is the official dealer East Coast vendor for F-RIB tenders. 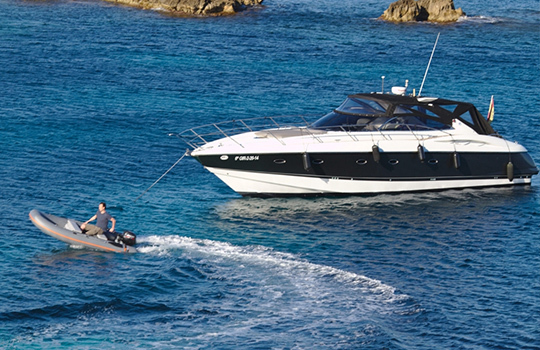 They are recognized by Boating Industry as a Top 100 Dealer and has been serving the South Florida boating market for over 30 years. 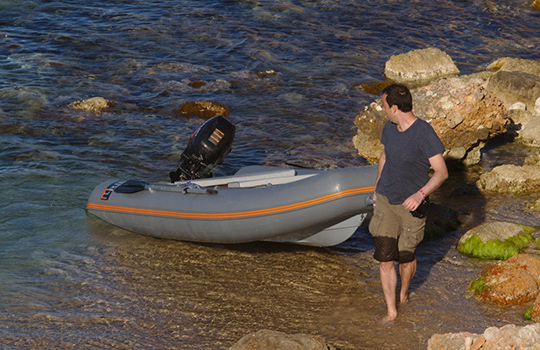 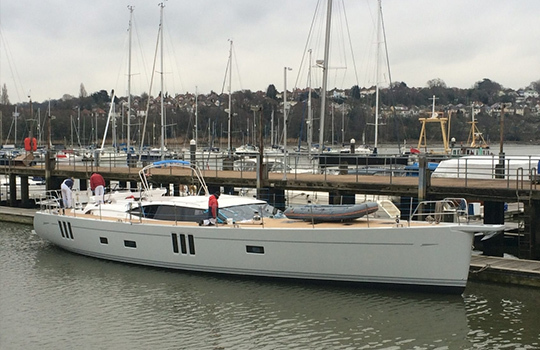 Nautical Ventures has all F-RIB models in stock and ready for your inspection.